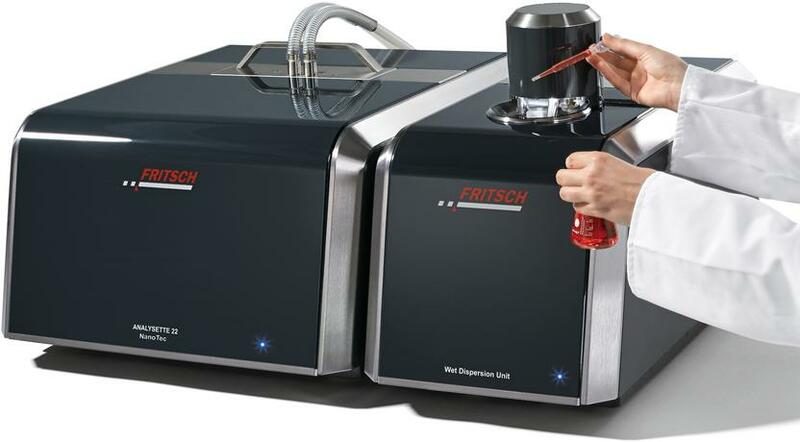 Due to the especially wide measuring range of 0.01-2100 μm, the ANALYSETTE 22 NanoTec is the ideal, universally applicable Laser Particle Sizer for efficient dry and wet measurement of particle size distributions down into the nano range. 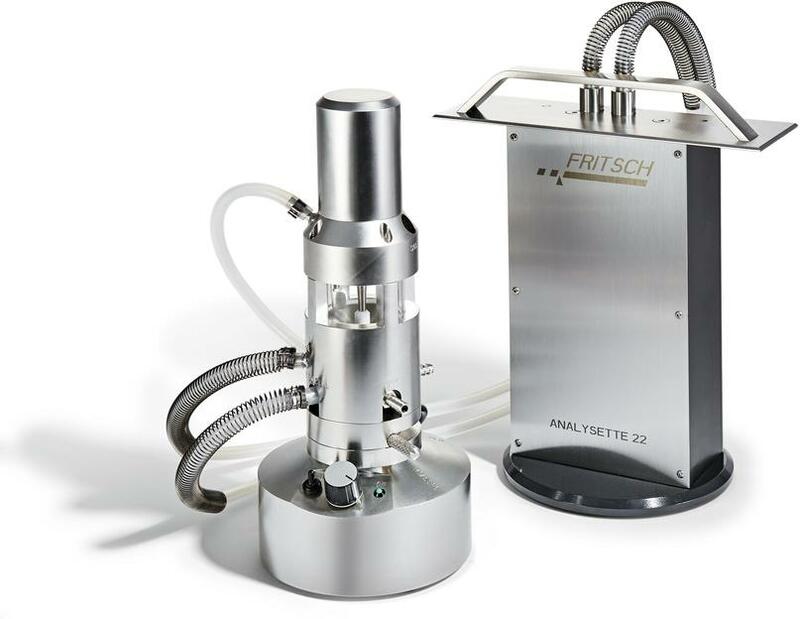 The ANALYSETTE 22 NanoTec is ideally suited for particle size analysis of powdery samples, of solids in suspensions and of emulsions. Each particle size analysis is only as good as its dispersion. 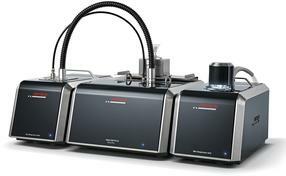 Therefore the ANALYSETTE 22 NanoTec consists of a compact measuring unit that can be quickly and easily combined with different dispersion modules for dry or wet measurement according to on the measuring task. 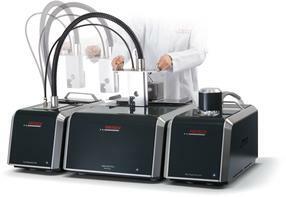 The measuring cells of the different dispersion modules of the ANALYSETTE 22 are located in practical cartridges that can be exchanged with a single motion – without changing any hoses or modifying the instrument. The ANALYSETTE 22 NanoTec software contains completely predefined SOPs (Standard Operating Procedures) for nearly all typical measurement tasks, making operation especially easy. 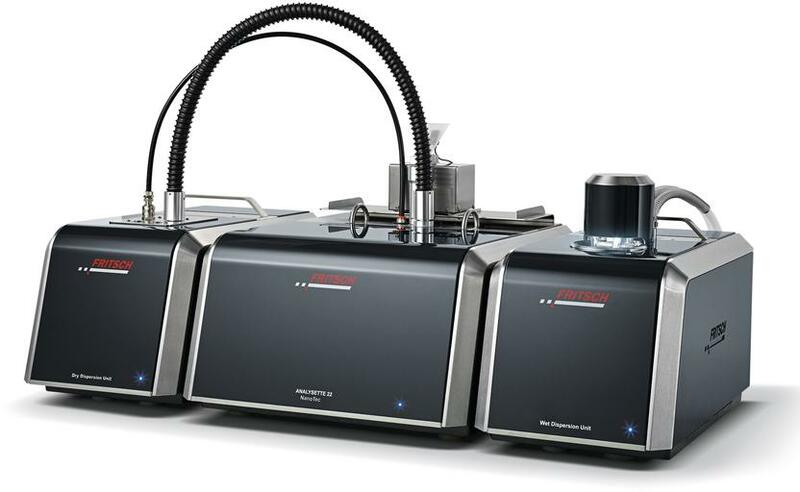 Via a well-arranged input mask, these SOPs can be completely free and flexible modified to perfectly suit each measurement requirements. For perfect evaluation of the measuring results integrated standard reports are offered. 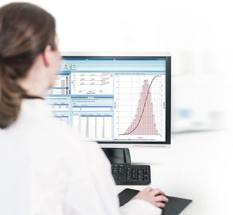 A freely editable report generator allows to organise the measurement reports individually. Graphics as well as all measuring parameters, statistical values or selected measured values can be incorporated in a report.